What a surprise!! 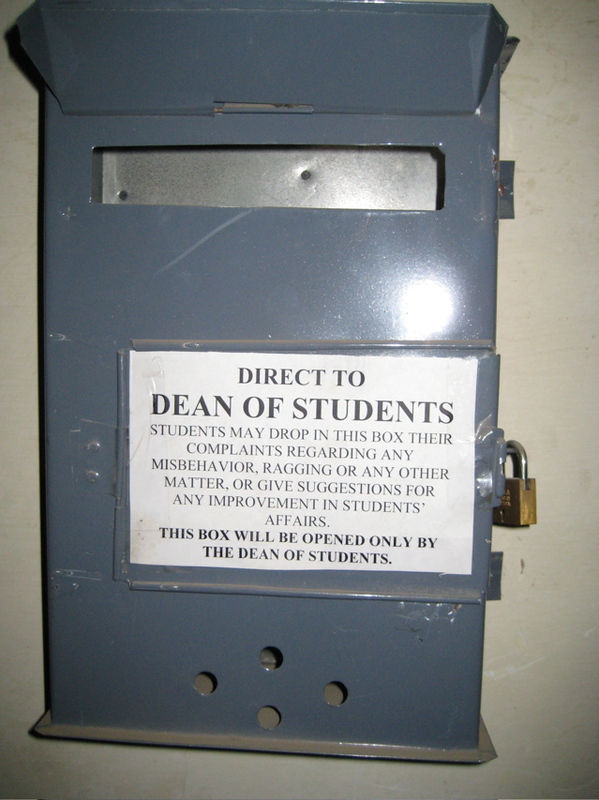 The Dean of Students at the Indian Institute of Technology (IIT) receives complaints from students. The culture of colleges and universities are remarkably similar in the range of issues and problems that need to be addressed from budget constraints, course planning, and student motivation. What actually surprised me was the degree to which we shared a common conception of philosophy with the faculty at IIT. Professor Tomy’s primary research is on Jerry Fodor’s philosophy of mind and his course in the philosophy of science is analogous to mine.